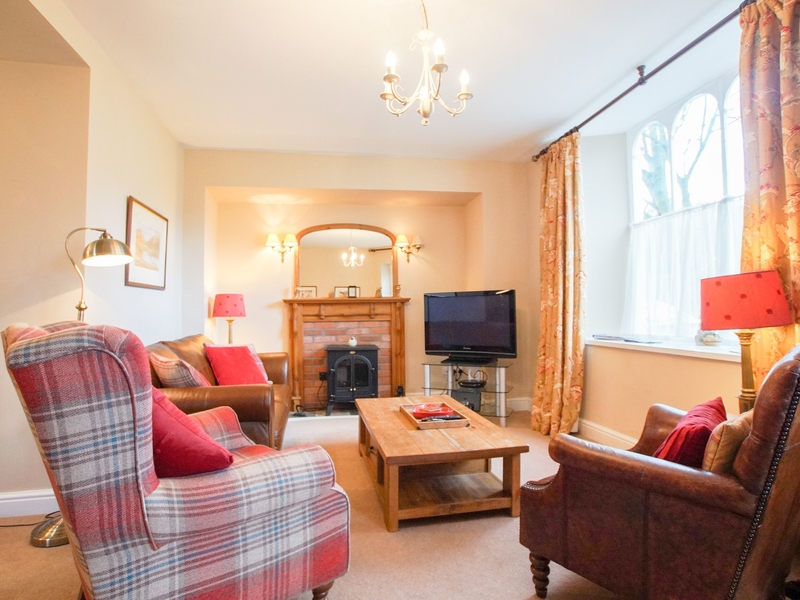 Old Bakers Cottage is a ground floor apartment in the village of Grasmere in Cumbria. It has two bedrooms comprising of two king-size zip/link beds which can be twins, both have en-suites, the cottage can sleep four people. Also on the inside there is a kitchen, a utility and a living dining room with an electric fire. To the outside there is a public car park with space for one car and a courtyard with a table and chairs. 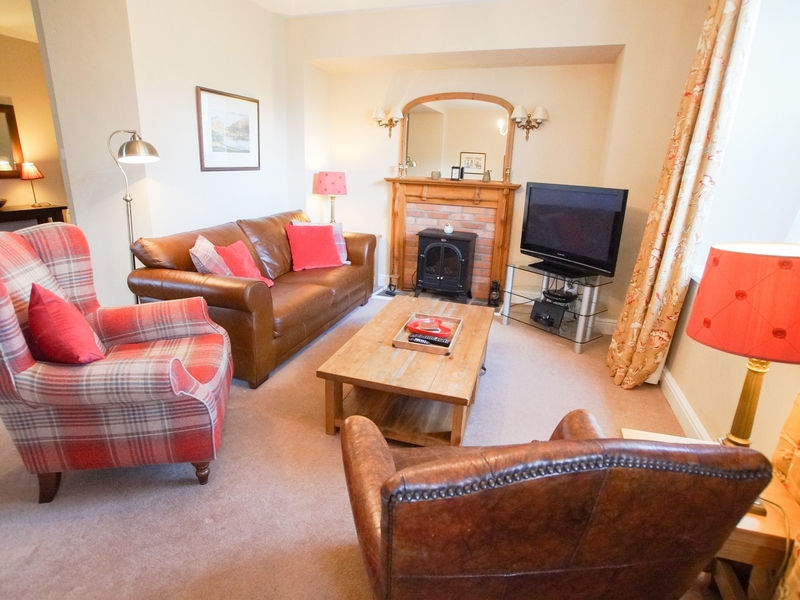 Old Bakers Cottage is a cosy cottage in a great location, perfect for a couple or small family. All ground floor. Two bedrooms: 1 x king-size double with en-suite bath, separate shower, basin and WC, 1 x king-size double (zip/link, can be twin on request) with en-suite shower, basin and WC. Kitchen. Utility. Sitting room with dining area with electric fire. Electric heating with electric fire. Electric oven and hob, microwave, fridge, freezer, washing machine, tumble dryer, dishwasher, TV with Freeview, DVD, WiFi. Fuel and power inc. in rent. Bed linen and towels inc. in rent. Permit parking for 1 car. Courtyard with table and chairs. Travel cot available. Sorry, no pets and no smoking. Shop and pub 3 minute walk.